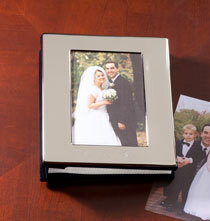 One of the best reasons to start creating memory albums is to preserve precious memories as events happen. When deciding how to organize these visual memories, you can go the scrapbook route or the memo album route. Both are great choices. However, they offer slightly different visions of how to tell visual real-life stories. If you like the idea of turning your collection of photos into an art project, then scrapbooking is right up your alley. Like any art project, you prepare by assembling supplies. 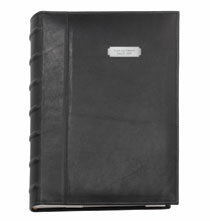 At PersonalizedThings by Exposures, you can find a personalized leather scrapbook album that suits your personal taste. 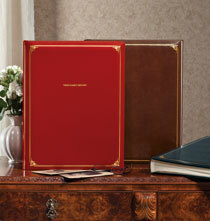 Exposures photo albums come in many different styles and colors. 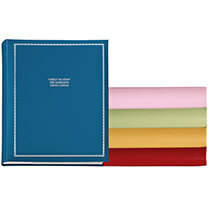 Once you select the album, you can then collect craft items, glue and other essentials that make your scrapbook unique. 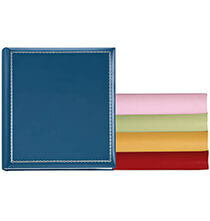 There are no rules for creating scrapbooks. This is one of those projects where each page can look different from the previous one. 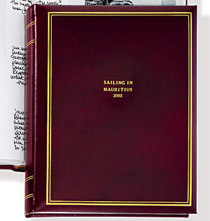 Or, you can make some pages look the same and some look different. 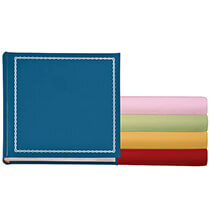 Creating decorative paper backgrounds for photos is a great way to add color to page themes. 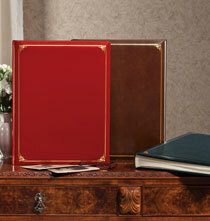 The best scrapbooks combine interesting photos with creative accents to tell stories. Photographic stories can be humorous, fun or sentimental. 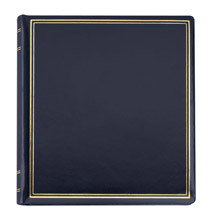 Every scrapbook is unique, and that’s what makes them even more of a treasure. Have you ever looked at an old family photograph and not recognized certain faces? Or, the photo depicts an event that escapes memory? If so, this is perfectly normal. Our memory tends to fade as years go by. After many years, names, time and place may become foggy. Even worse. Lost memories can make old photos obsolete. 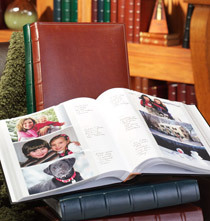 A good way to preserve current photo knowledge is to arrange photos inside our quality memo albums. 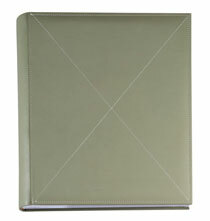 A memo album is a photo album that includes space for writing details about each photo. 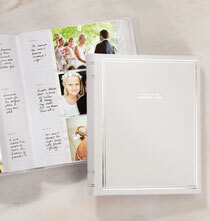 You can write down names, dates, places and those little details that make the photo special. 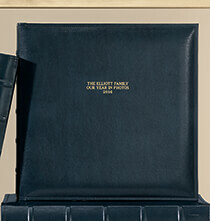 This type of memory album makes leafing through pages of visual memories more enjoyable.